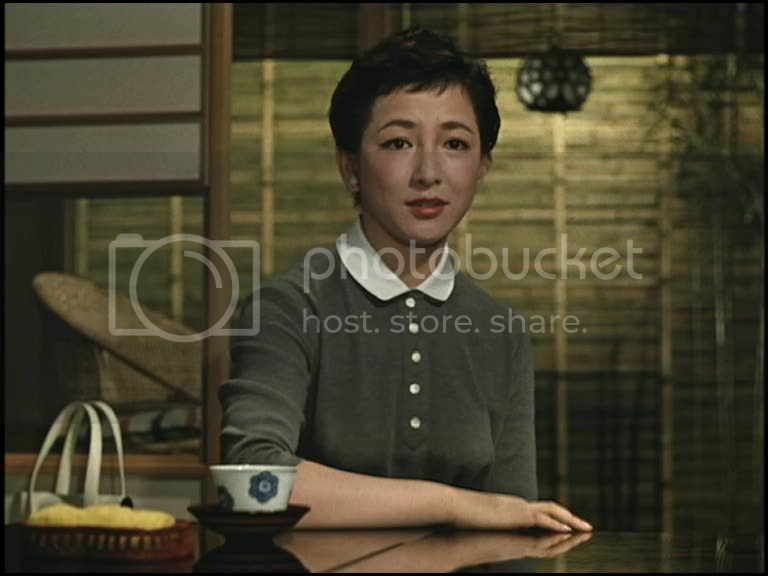 The sound films of Yasujiro Ozu are almost all cut from the same cloth, sharing similar plotlines, characters, and aesthetics, making it difficult to single out one film as his finest work. 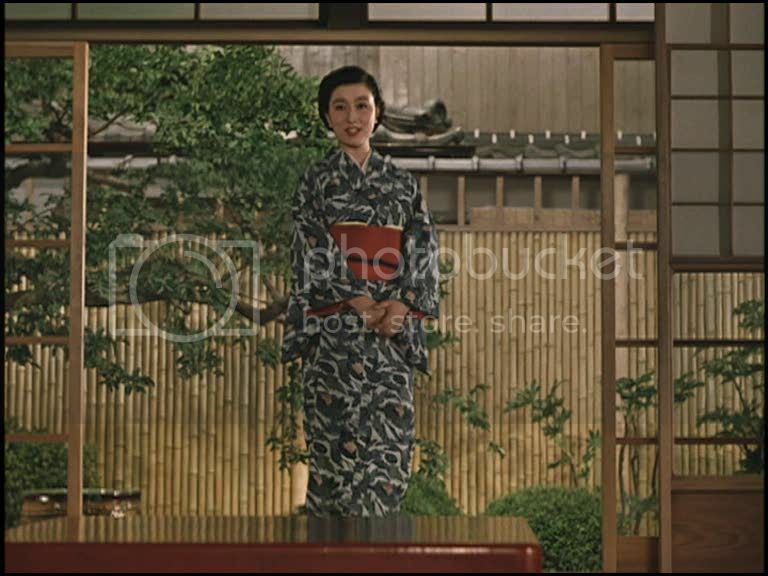 Nevertheless, Equinox Flower is my personal favorite mainly because in this film, Ozu achieves perhaps the most delicate balance between the many elements of his work: the understated rhythms of daily life, the subtle dramas percolating beneath seemingly placid surfaces, the formal grace of his simple aesthetic, and the deadpan humor and wit, so often overlooked, with which he gently skewers his characters. 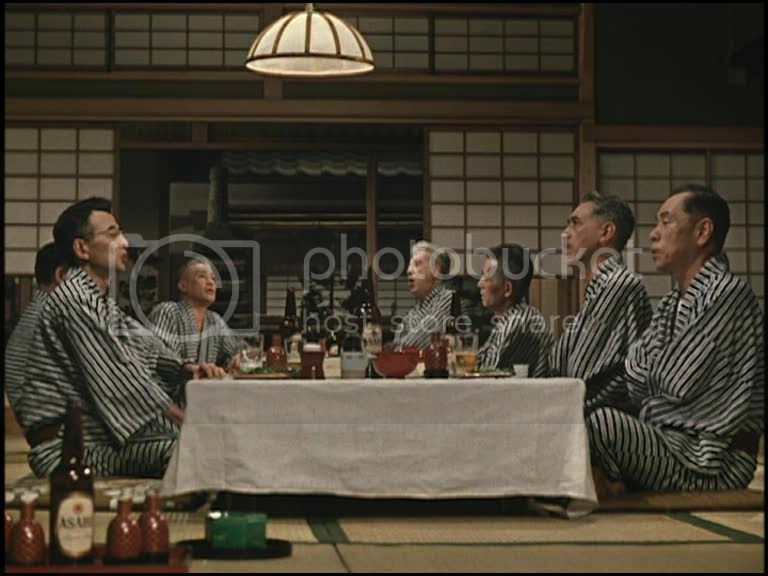 The story is a familiar one, a variation on Ozu's perennial concerns of marriage, familial bonds, aging, friendships, and the difficulty of expressing emotions in a largely repressed society. 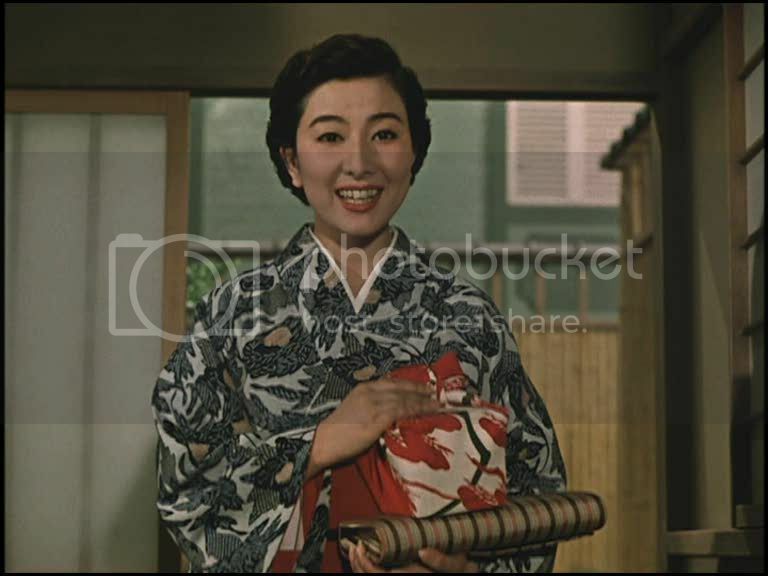 In this version of the typical Ozu tale, Wataru Hirayama (Shin Saburi) is upset by his daughter Setsuko's (Ineko Arima) desire to marry a man he does not approve of. 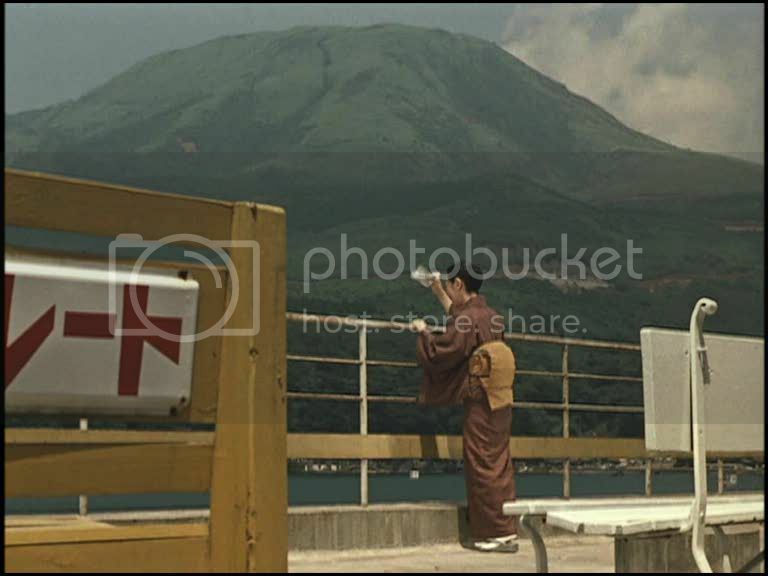 Wataru represents a hypocritical fusion of traditional and modern Japanese values, giving out open-minded and sensitive advice to friends, and yet when it comes to his own daughter's happiness he is angered by his lack of control over her life. 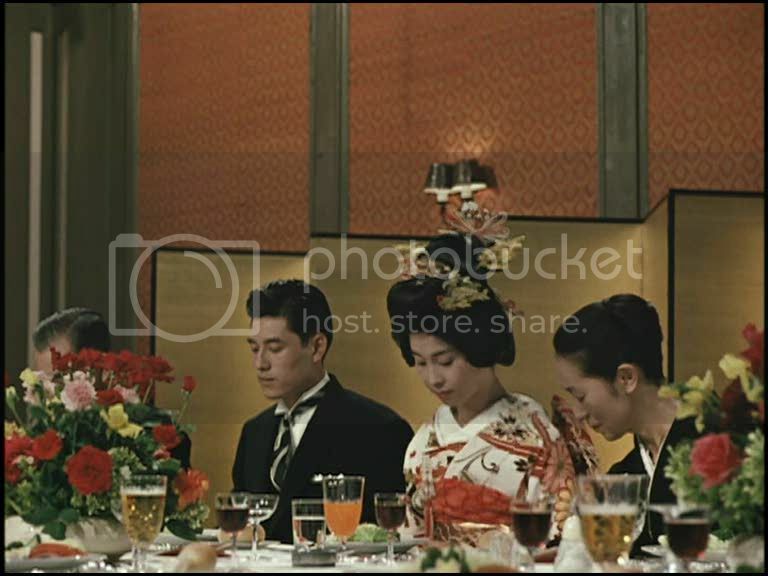 He wishes her to marry a man he picks for her rather than marrying the man she loves and chooses for herself. 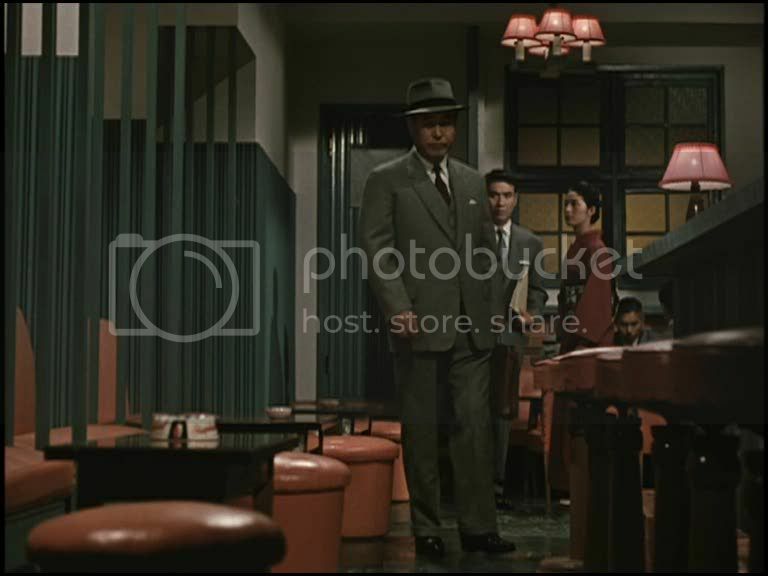 The story may be simple, but Ozu's compositions, mostly static shots from his signature low angle, are immaculate and perfectly conceived. 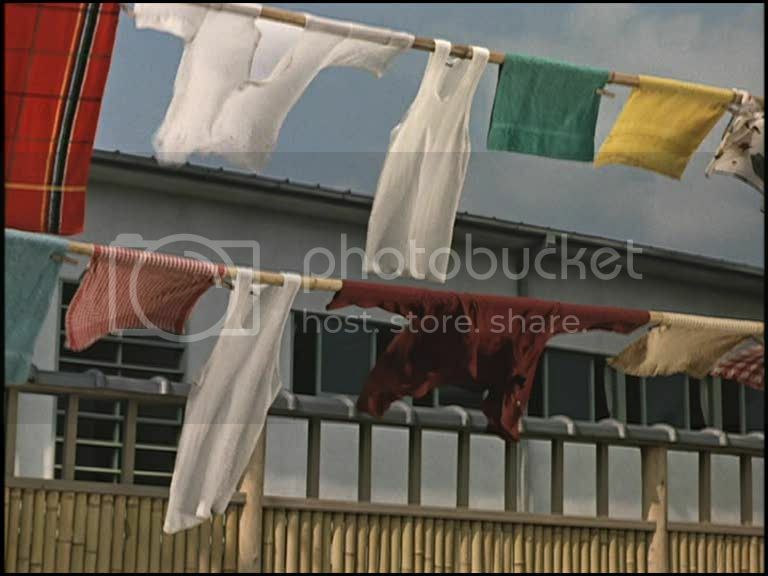 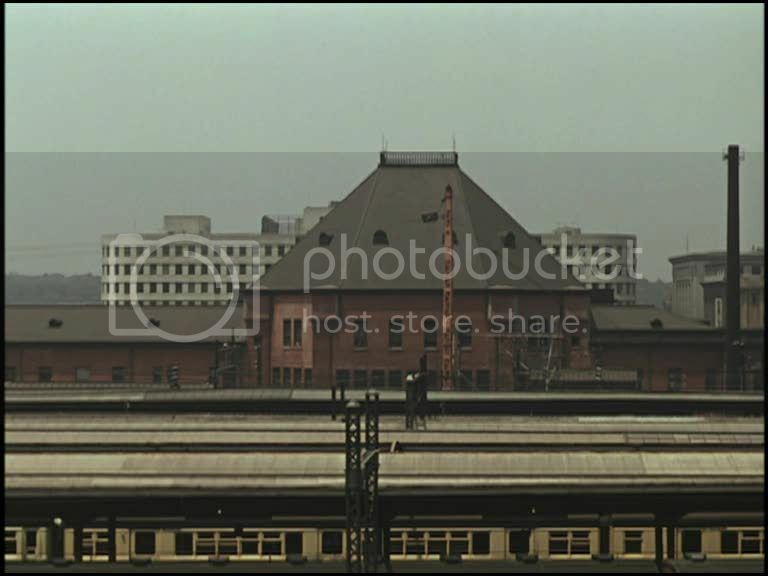 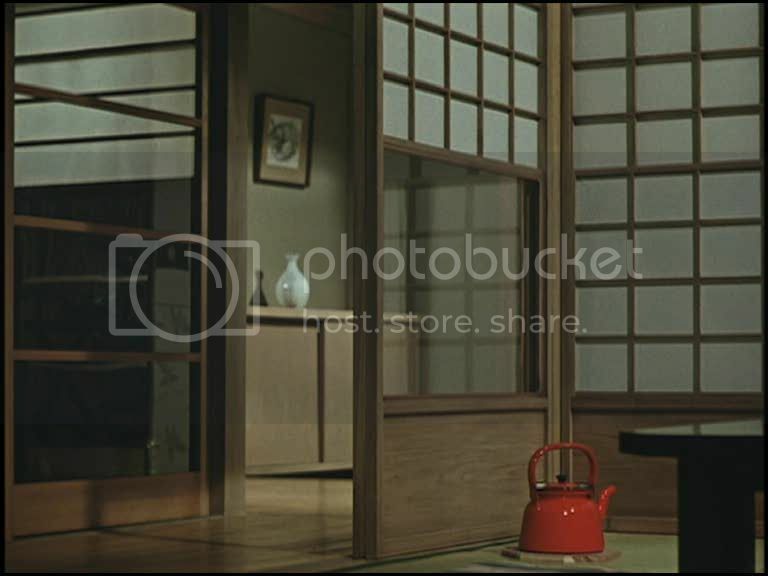 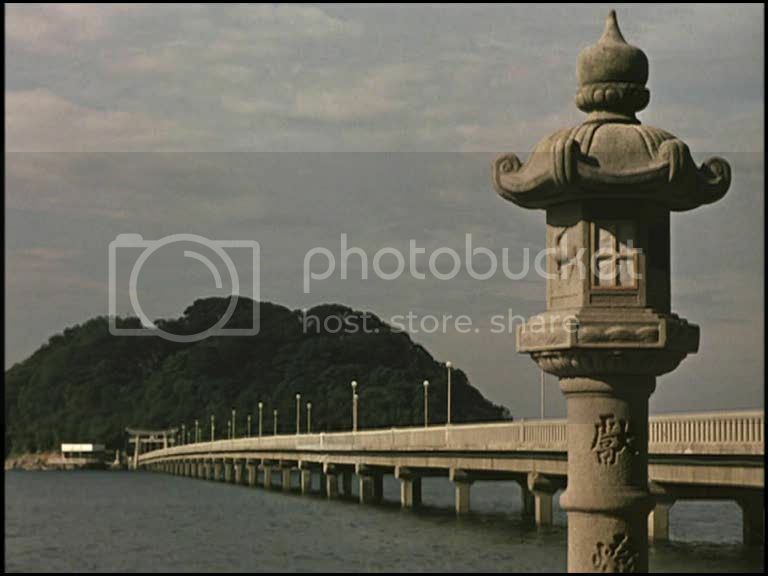 Each image in an Ozu film has weight and formality, and his colors are richly textured, pitting eye-popping reds against a background palette composed mostly of lush green hues. 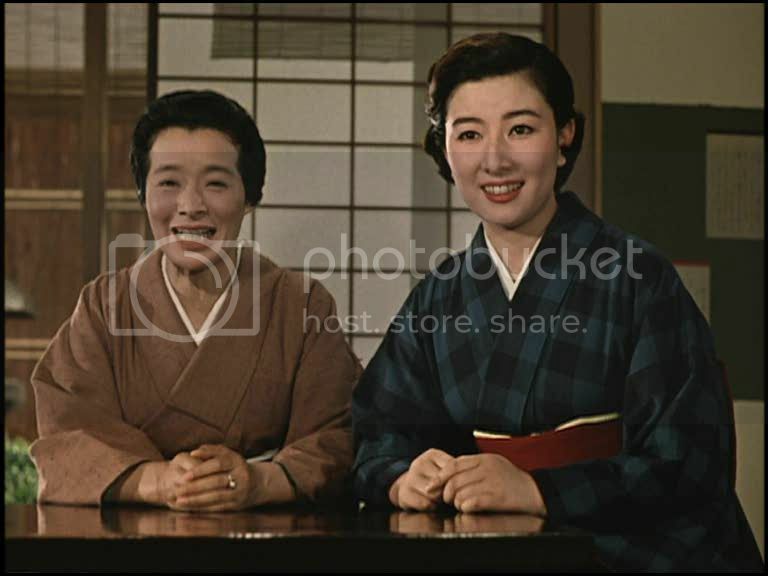 Ozu's films are arch-formalist masterpieces in which mundane human dramas are deliberately parceled out, bit by bit, within a rigidly conceived framework. 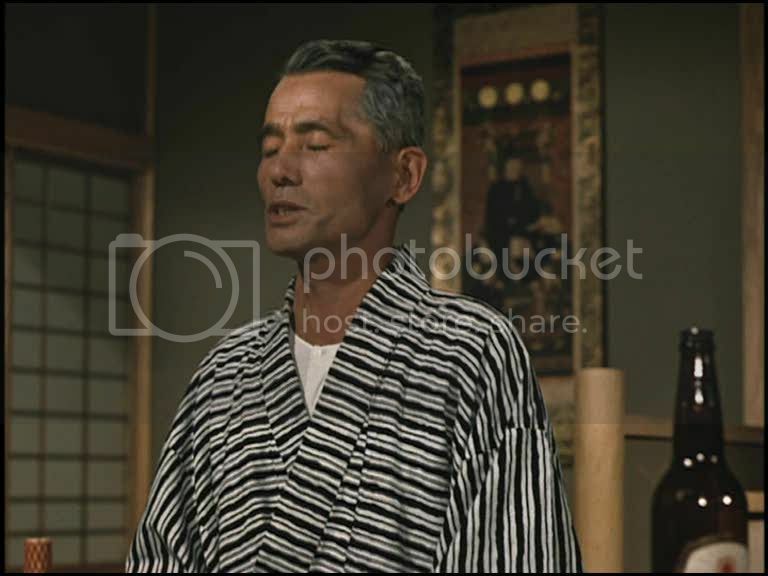 Sam what are your thoughts on Oshima?